I usually feed Henry a combination of a quality kibble from Wellness with a rehydrated raw topper. When he has the raw component in his diet, I notice that his coat is shinier, his teeth are cleaner, and he has extra pep in his step. Many other dog owners also tout these benefits. The problem? Raw feeding can be time consuming, messy, and expensive. Germaphobes like me hate the idea of raw meat and bacterial contamination. Homemade raw diets require careful balance and planning. Complicated, right? I know Henry deserves more than just a basic kibble, but it can be downright intimidating. What’s a girl to do? The answer: try Wellness® CORE® RawRev™! 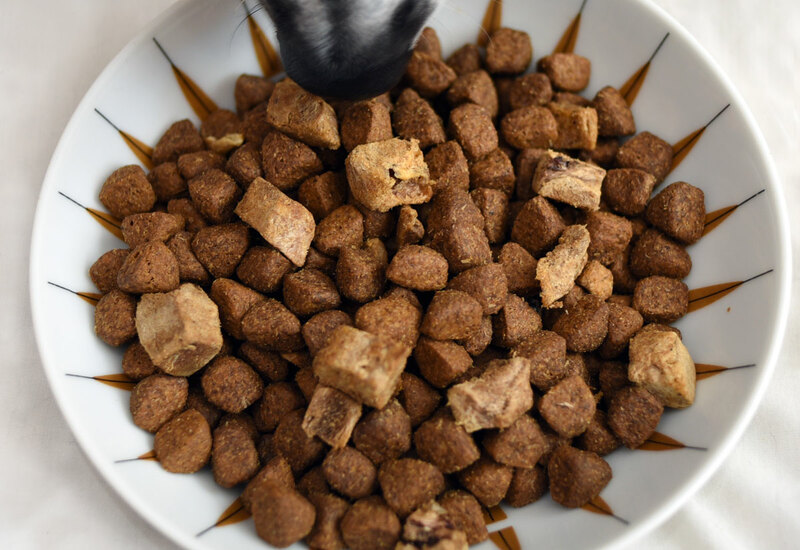 This new product from Wellness combines high-protein, grain free kibble with 100% raw meat pieces to create a savory, nutrient-rich meal. 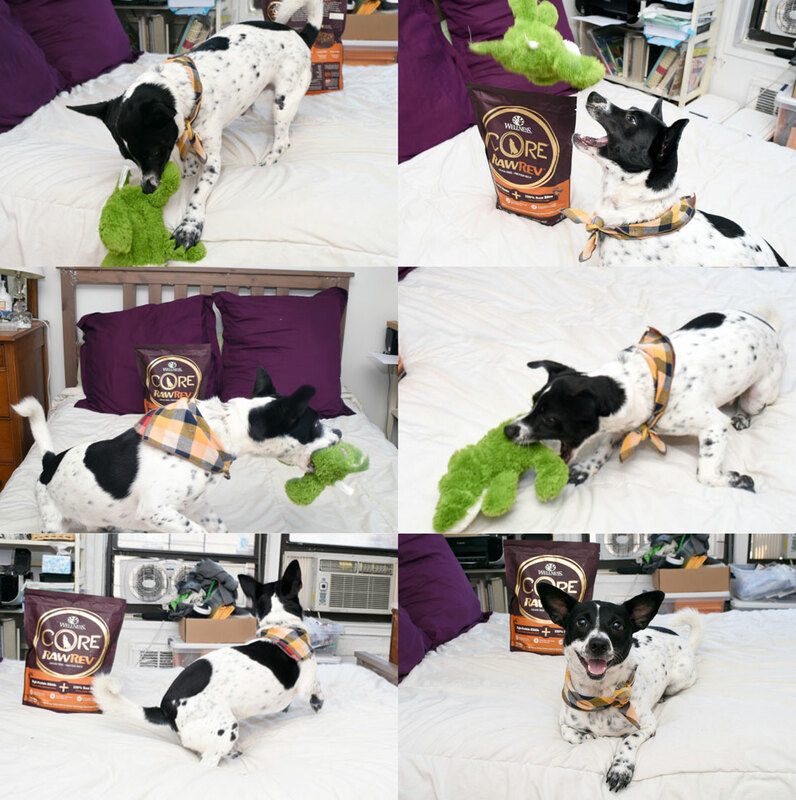 It’s a convenient, safe, and easy way to incorporate raw into your dog’s diet. It isn’t the same as an all-raw diet, but it’s a great way to get your foot in the door. 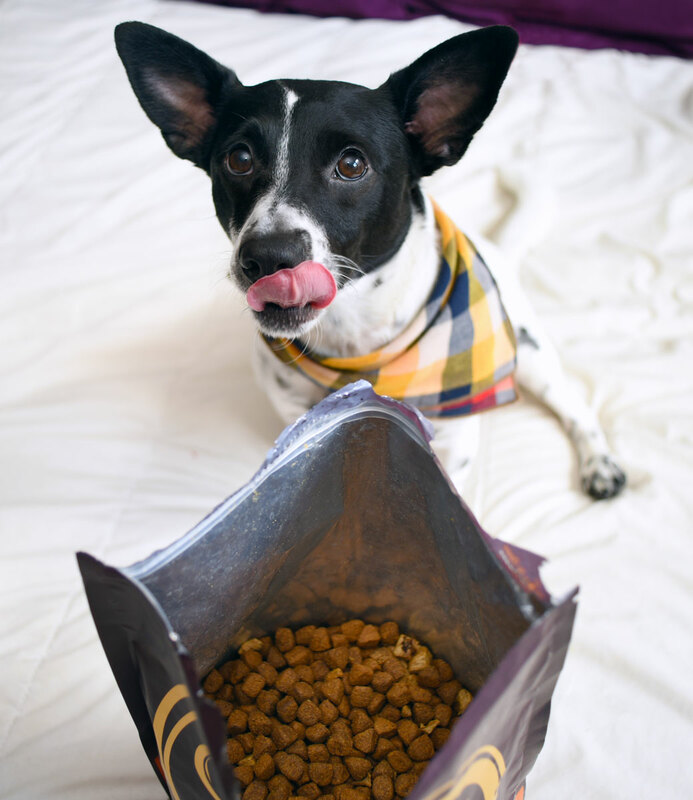 Furthermore, it’s high-quality, balanced nutrition to help your pup live a long, healthy life. 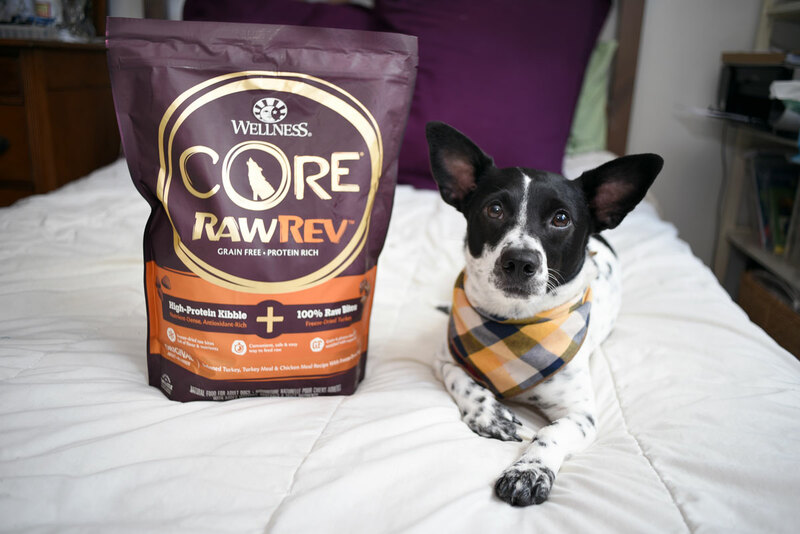 In addition to the raw benefits and high protein content, I love that CORE RawRev has Glucosamine and Chondroitin for strong joints. Because of a puppyhood injury, Henry’s back leg gets stiff from time to time. I try to give him Glucosamine supplements to keep him as limber as possible, but it’s easy to forget. Now it’s built in! Henry is hoping that CORE RawRev will help “rev” up his new personal training schedule. We’re relocating in a few months, and will be living a few blocks from a two and a half acre dog park. We don’t currently have one near us, so this is a huge step up! Henry is absolutely thrilled, and, in hopes of impressing the lady pups, is already working on some new moves. I won’t tell him that his “moves” actually make him look like a major doofus. At least CORE RawRev has lots of protein to improve muscle tone and lean body mass! That should count for something with the ladies, right? There are three great formulas to choose from: Original + 100% Raw Turkey, Small Breed + 100% Raw Turkey, and Wild Game + 100% Raw Lamb. 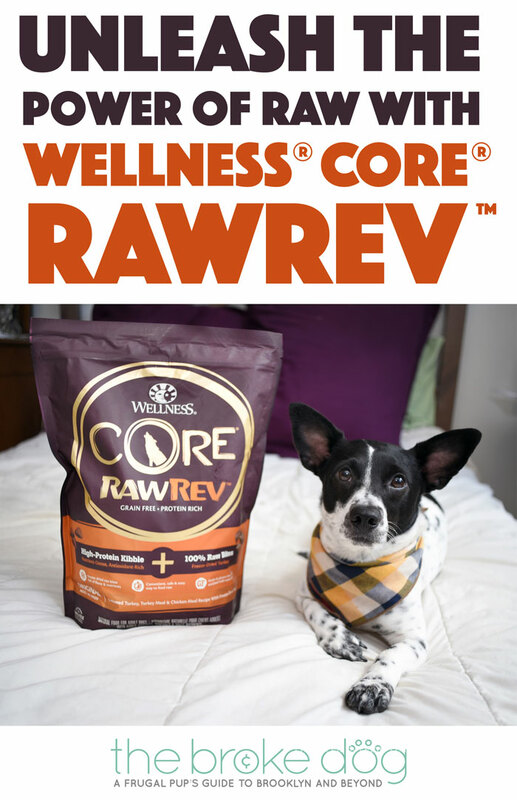 Find all three Wellness CORE RawRev formulas and Buy One, Get One 50% Off by visiting PetSmart and Unleashing the Power of Raw! 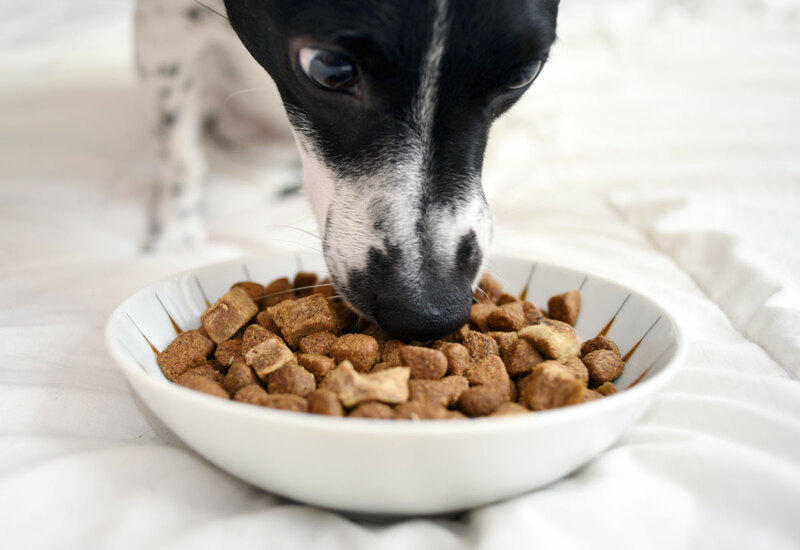 Do You Raw Feed Your Dog? Do you raw feed your dog? Have you ever wanted to try? What was your experience? Let us know in the comments! Great read! 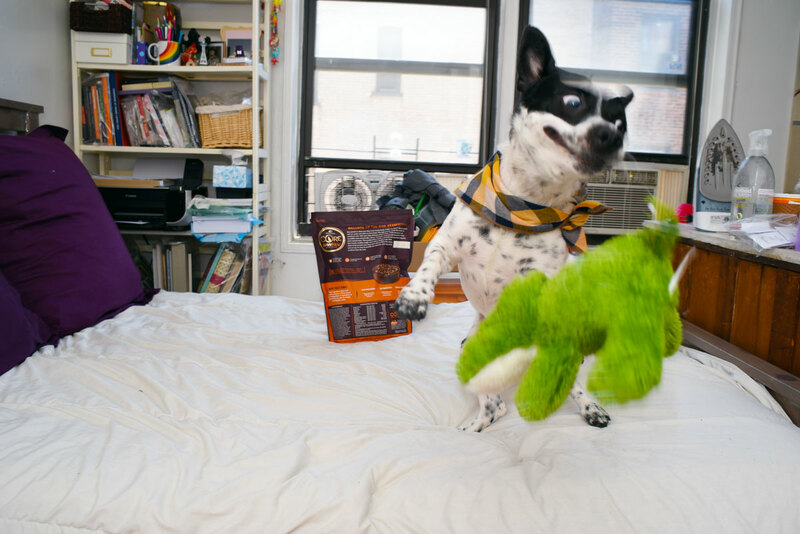 We are so happy to see fellow pet parents making the switch to raw in whatever form they can do! 🙂 Currently, Bruce Wayne eats raw but he gets bored quite easily so it’s always a struggle to keep him interested in any kind of food.